BiCupid releases new data about what the attitude of bi-people is to online dating. 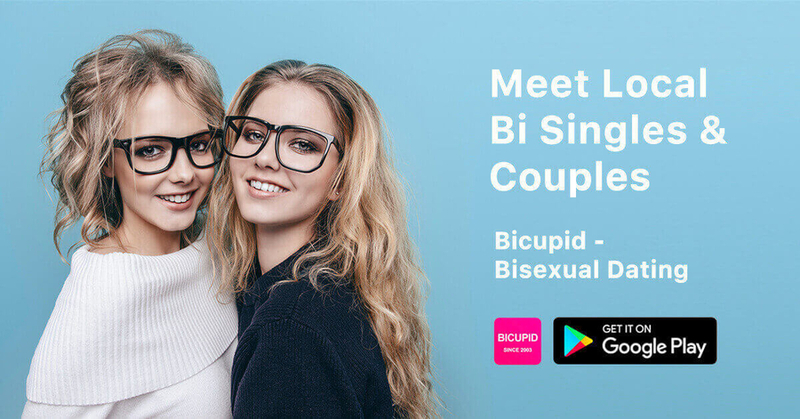 LOS ANGELES, CA, March 01, 2019 /24-7PressRelease/ — With over 1.6 million users, BiCupid caters to a wide array of individuals, mostly bi-people but also those who are merely curious about dating bi-people. Here, people start out with something in common, love for bisexual passion and bisexual romance. BiCupid releases new data about what the attitude of bi-people is to online dating. It shows that more people are not afraid to come out and claim their sexual orientation. 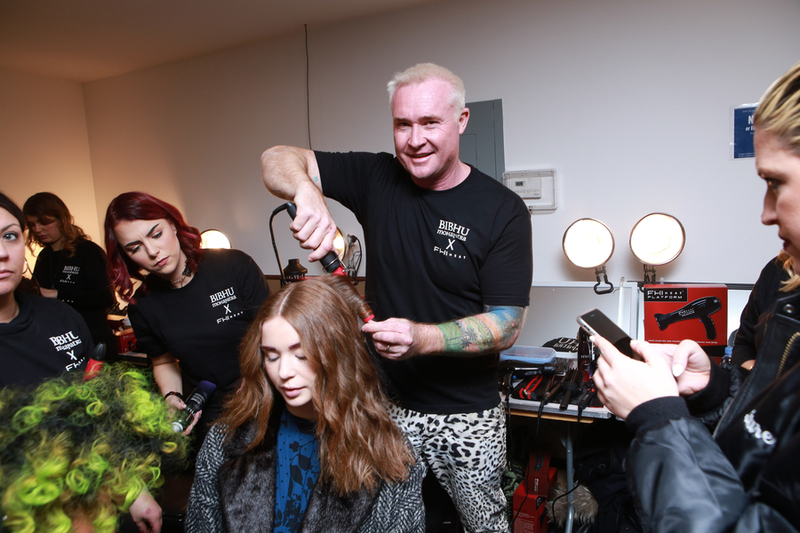 Compared with 2017, the number of people who newly registered BiCupid increased by 66 percent in 2018, and the number of daily active members increased by nearly 75 percent. In addition, the number of bisexual people seeking relationships online increased by 180 percent from 2016 to 2018. BiCupid can accomplish this with the unique features incorporated through the site. These features make it easier for people to look for potential partners. In regards to that, the dating site includes Bisexual Date Ideas, Bisexual Videos, Bisexual Forums, Online Bisexual Chat, First Bisexual Experience, Largest Bisexual Blogs, and Let’s Meet. Each feature gives the dating site members assistance to ensure they will have an easy time finding a date. With the Bisexual Date Ideas, they can read great advice on how to plan a memorable date. When it comes to Bisexual Forums, they can talk with all members of BiCupid on whatever topic. If a member wants to talk to another member privately, they can do it with the Online Bisexual Chat. Now, BiCupid is available in iOS store and Android play store. The app makes it easier for bisexual singles and couples to meet anytime and anywhere. BiCupid.com is a dating site dedicated to bisexuals, bi couples, and bi-curious singles. Everyone is welcome, from straight to gays, singles, and even couples. At BiCupid, we embrace the idea of bi-people and encourage more men and women to come out of the closet and be proud of who they are.